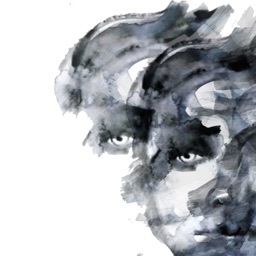 Participate in secure video calls with your physician and other medical providers. 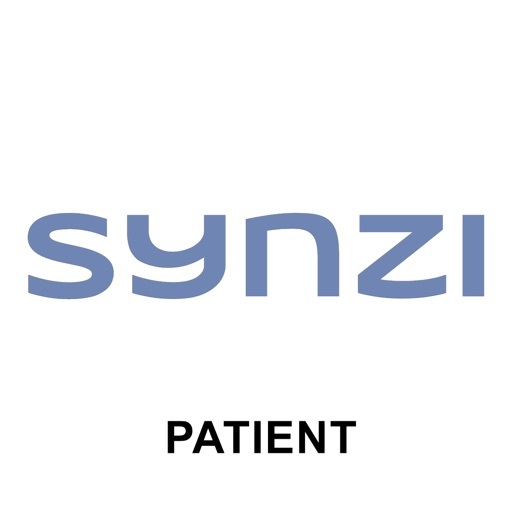 The Synzi Patient Connect app allows individual patients and members to participate in a secure video call with their physician, nurse, care manager, or other medical staff via a personal device such as a smartphone, tablet, or computer. 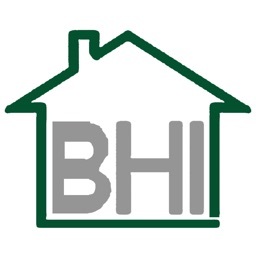 Calls may include reviewing hospital discharge instructions, medications, or other health care treatment plans or even having a follow up medical appointment with the patient’s physician. 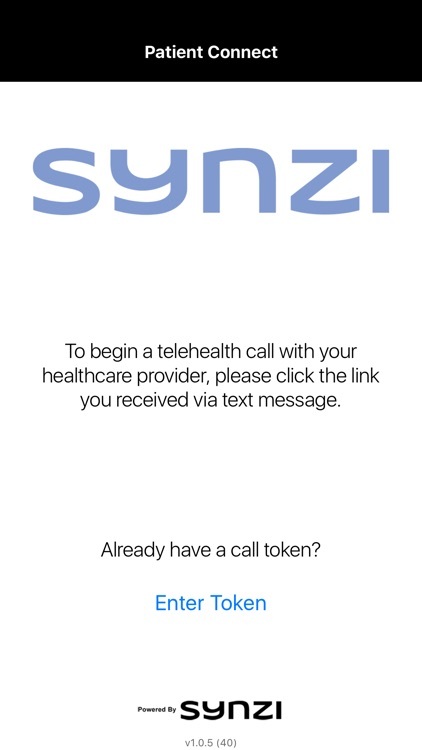 Patients and members receive the invitation to the video call from their medical provider or health plan via email or SMS text. 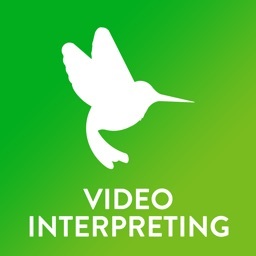 The email or SMS text includes a link to initiate the video call. 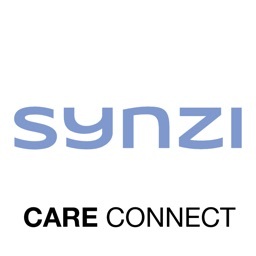 Links can only be sent from medical providers or health plans through the secure Synzi platform and should only be sent after the patient or member has granted consent to be contacted. 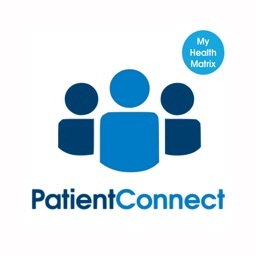 When you click on the link, the Patient Connect app is opened, the medical staff is contacted, and the video call is established. 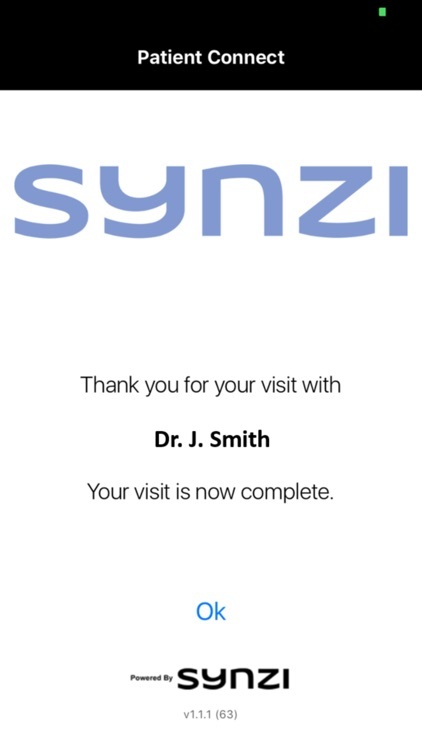 All video calls between individuals and medical staff are secure, encrypted, and fully HIPAA compliant. 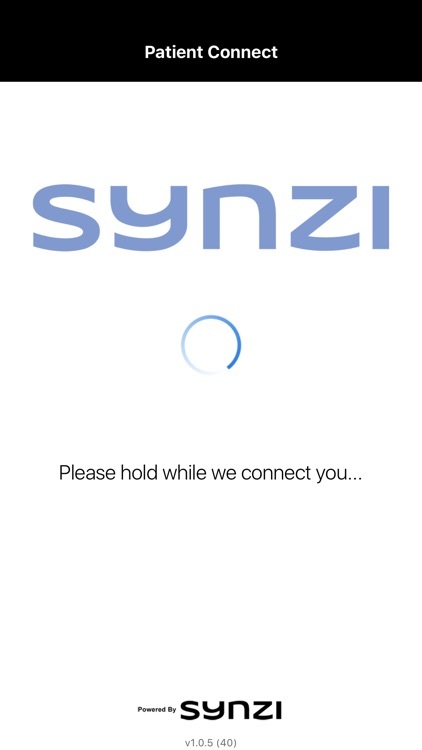 For best performance and to conserve data plan usage, we recommended that the patient’s device be connected to the internet via a WiFi connection.